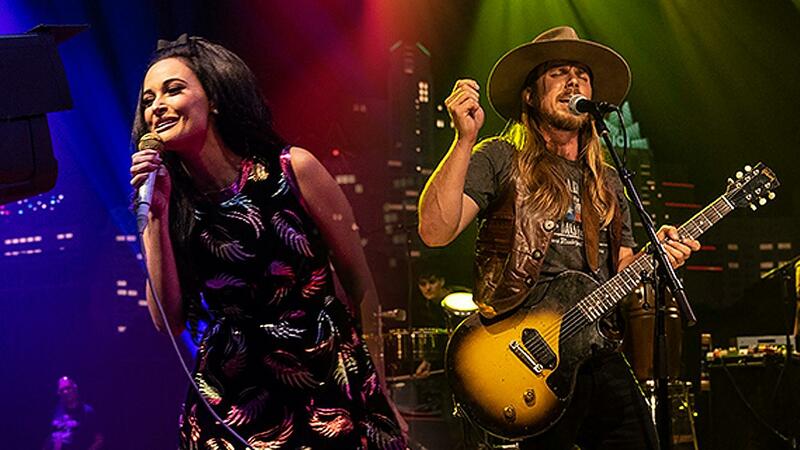 Tuesday April 16 at 8 p.m.
Wednesday April 17 at 9 p.m.
Thursday April 18 at 9 p.m.
Saturday April 20 at 6 p.m. Sunday April 21 at 7 p.m. & 11 p.m.
Live it up with contemporary country from Kacey Musgraves and Lukas Nelson & Promise of the Real. 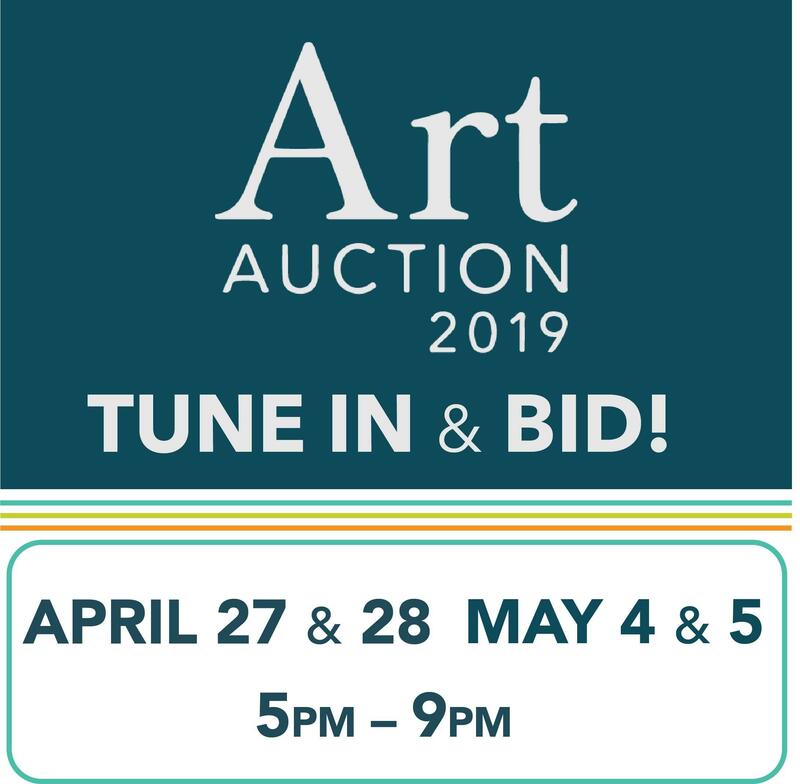 4/20 and 4/21 at 10 p.m.
4/17 at 8 p.m. and 4/21 at 4 p.m. Missed an episode? 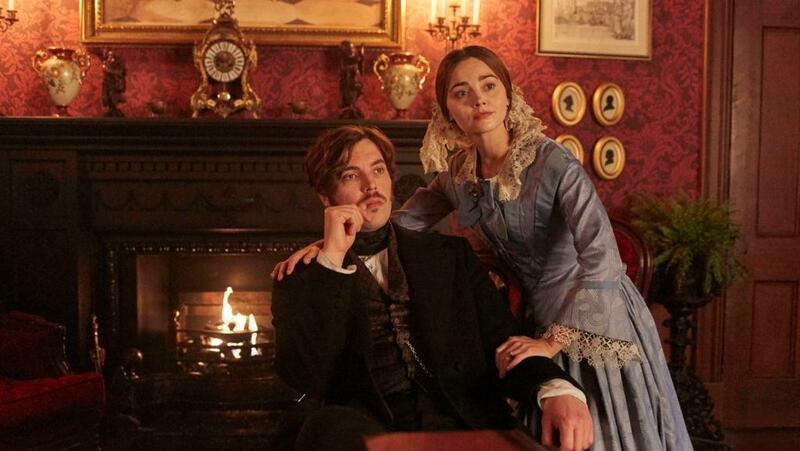 Catch up on Masterpiece's popular drama. 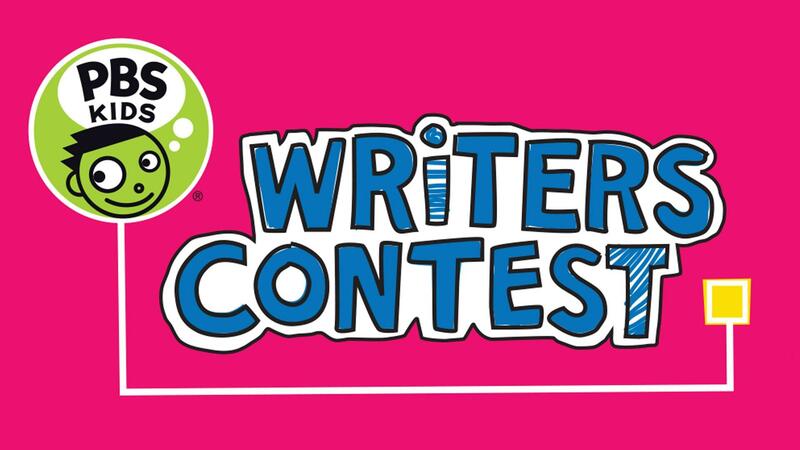 The PBS Kids Writers Contest encourages kids in grades K-5 to create their own original stories and illustrations. 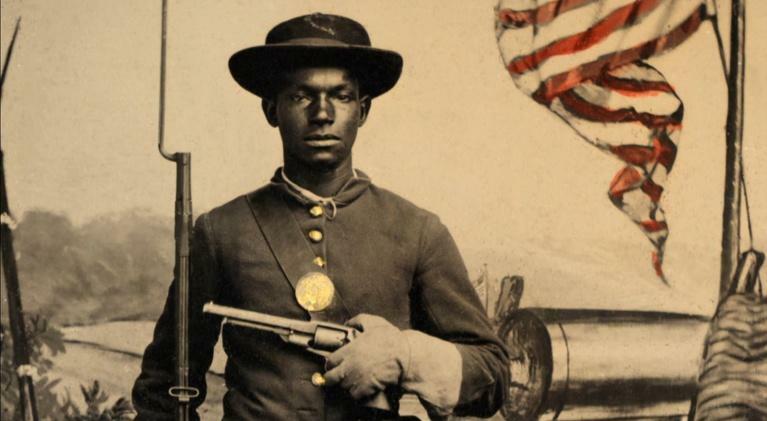 Click here for contest rules, idea activities and entry forms. 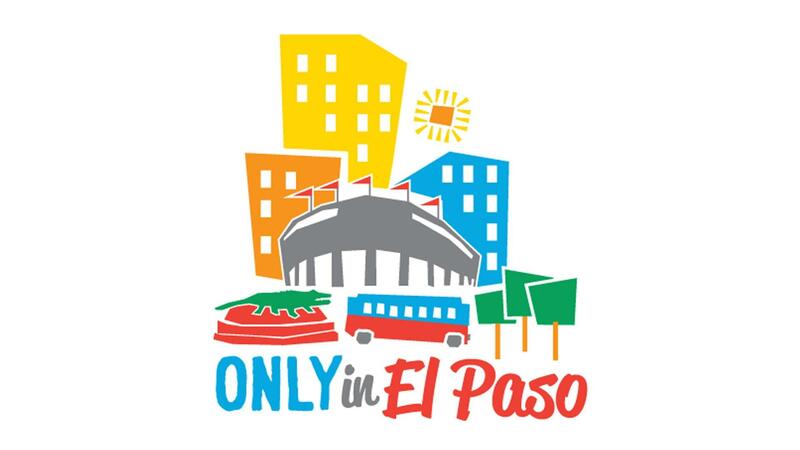 Enjoy this collection of web videos produced by ten El Paso area digital storytellers sharing stories of people and places that can be found Only in El Paso. 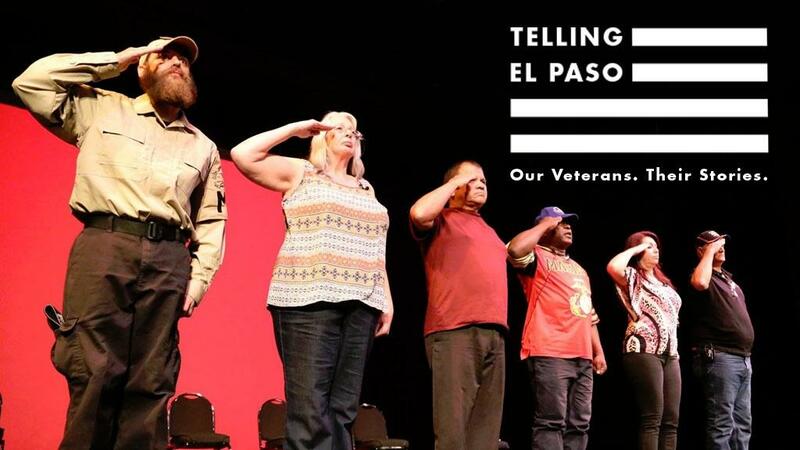 The Telling Project works with veterans and military family members to tell their stories of life and the military for their communities.